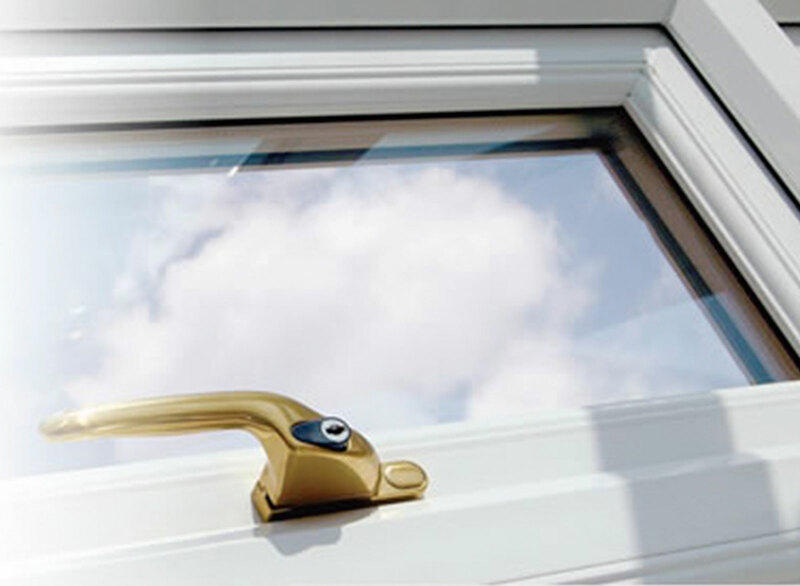 Dear customers, this is a no-brainer avail your 5% discount today on MODA UPVC Systems click to register and fill in some simple details and were send you our 5% voucher directly to your email. 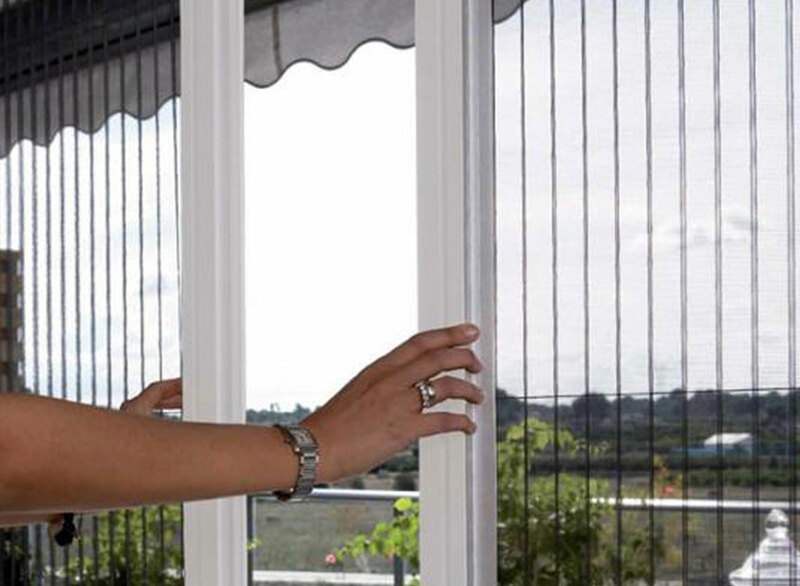 Our Concertina Fly Screens are perfect for large openings and doors. Custom made to fit perfectly over any opening. 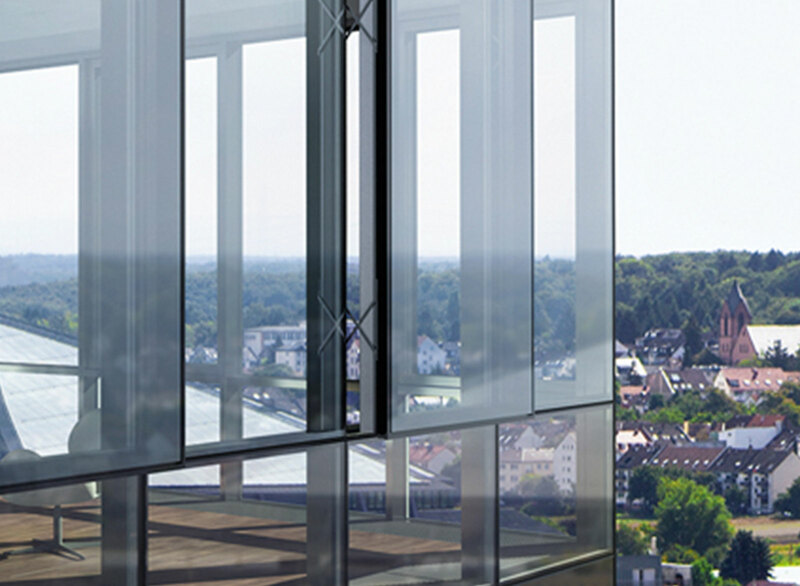 Float Glass is available in a wide array of thicknesses and has no color. Learn how float glass can benefit your home. Our Multi-Sliding System is our most popular choice when it comes to replacing old aluminium sliding doors over 2.5m high. MODA is one of the most active in the European and Asia markets, for almost 15 years. Since then MODA has been leading in roles in this domain offering integrated solutions for buildings of all sizes and structures for example (homes, business structures, office, condominiums, village, schools, industries, complex and special constructions. There is no Structure we can’t do. MODA is a leader in innovation, export and local sales using only the latest technology for all the Machinery for a U-PVC Business.